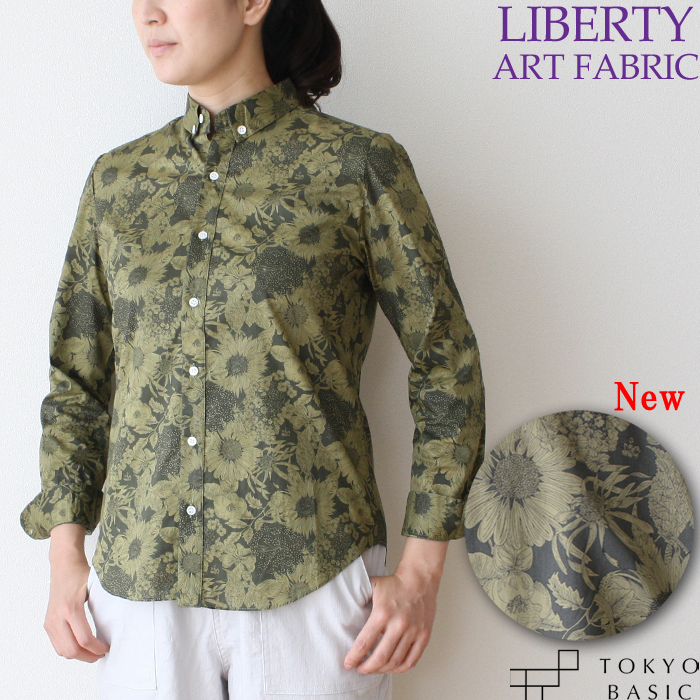 Made popular liberty print shirt, long-sleeved. A beautiful color and pattern coordination point. Pullover and Cardigan and liberty print collar and cuffs kday and no matter how many to give the difference. Difference colors tend to be monotonous daily outfit, big personality liberty print one look rich ★ feel will raise the! Contains the product description. Contains the product description. Contains the product description. Contains the product description. Contains the product description. Contains the product description. Contains the product description. Contains the product description. 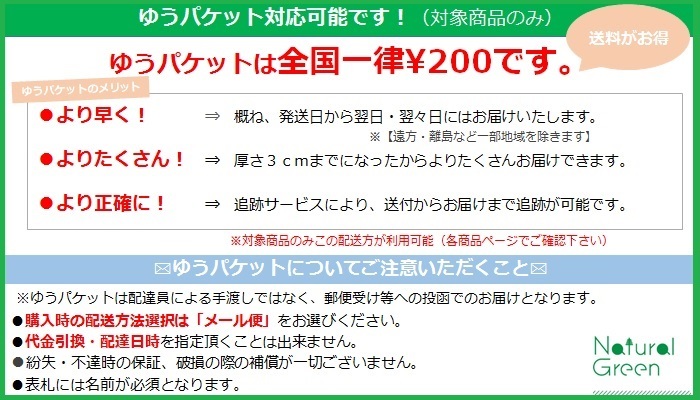 Contains the product description.